Meredith in Christina in "How Insensitive," the May 6, 2010 episode of Grey's Anatomy. Always a pair of our favorite characters. 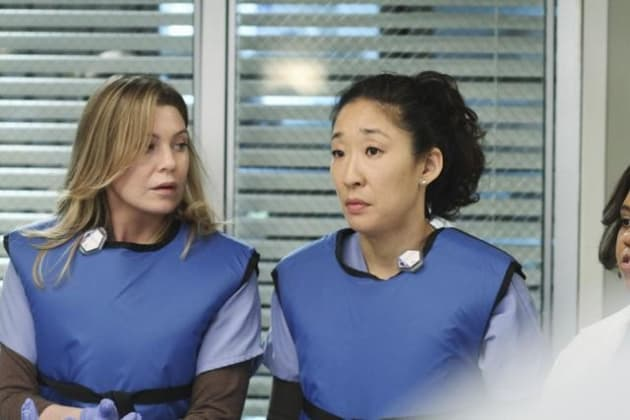 How Will Meredith React to Grey's Anatomy Wedding?